Tata Tiago AMT, the long awaited automatic variant of the popular hatchback might not be launched in India this year after all. While the car was supposed to go on sale in the country this festive season, we have come to know that Tata Motors will now launch the Tiago AMT in early or mid 2017. Apparently the carmaker has now shifted its focus towards the soon-to-be-launched Tata Hexa, which expected to be the carmaker's make or break product in the premium crossover/SUV segment. Moreover, the Tata Motors is also almost ready with the Kite5 sedan and the Nexon sub-compact SUV, both of which have been highly anticipated ever since their unveil at the 2016 Auto Expo. In fact, we believe the next one after the Hexa could even be the Tiago-based Kite5 sedan, followed by the Tiago AMT. While this does seem like a valid reason, considering Renault is all set to come out with the AMT version of the Kwid (which we have already reviewed) and the Maruti Suzuki Celerio AMT has been in the market for a while now, it seems a bit risky for Tata to further delay the launch. That said Tata Motors has already started testing the AMT variant of the Tiago and we hope to get our hands on the car as soon as possible. While there will be no changes in the way it looks, the Tiago AMT will certainly add value to the company's portfolio in India. 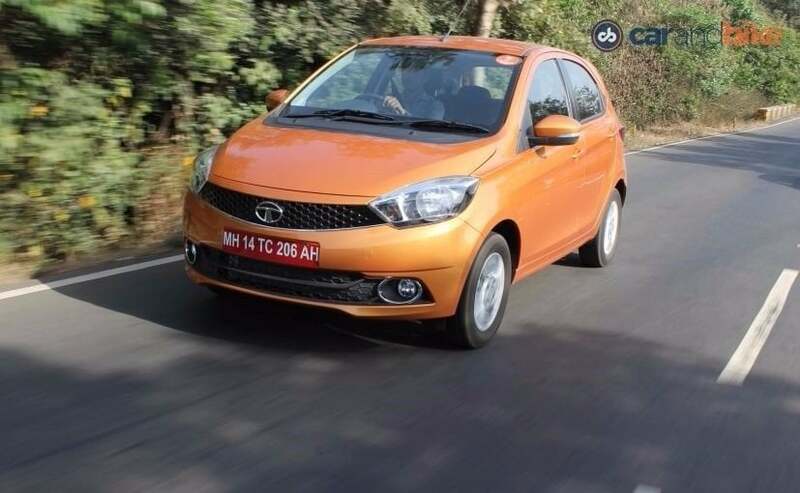 Now, Tata Motors is familiar with the AMT as it already has equipped it in the Nano and the Zest diesel. However, the Tiago will get it only in the petrol version and that's not a dampner. The F-Tronic AMT will be sourced from Magneti Marelli and will be mated to the 1.2-litre Revotron petrol engine that churns out 83bhp and develops 114Nm of torque. We've seen the transmission in the Nano and we know that it needs power at the lower end of the scale, so calibrating it to match the power and torque of the engine will be crucial and we know that the engineers in Tata Motors are monitoring this very closely. 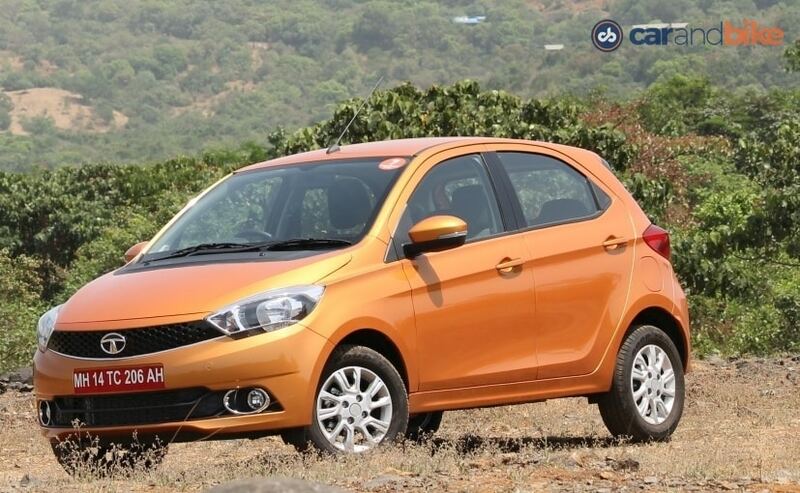 Currently, the Tata Tiago is bringing in some great numbers for Tata Motors. The car is among the best performers for Tata Motors in India and that's also because it has managed to price it right. And we hope the carmaker gets the pricing right with the AMT version as well.